A father supports and motivates his child in every phase of life. He believes that his kid can do everything and never let any kind of disappointment surround them. 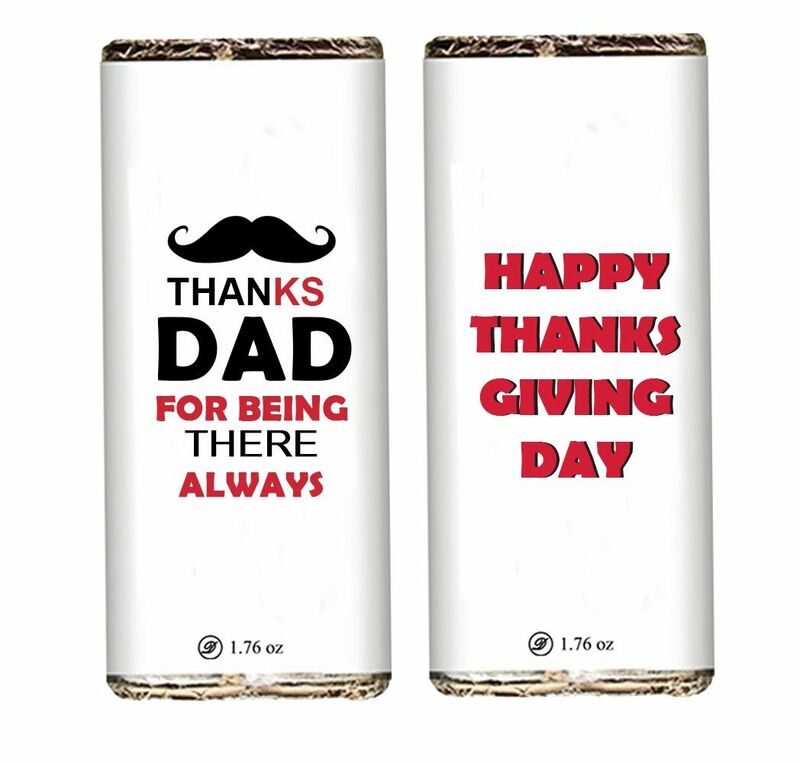 On the occasion of Thanksgiving Day, tell him how much you love and adore him with this lip-smacking chocolate pack made from finest cocoa beans and imprinted with a special message for your dad.